Explainer videos are known for making the complex easy to understand. They work. We’ve seen it ourselves having done a few of them for World Vision,UNICEF and The Bush Center.But without a plan nonprofits run the risk of wasted effort and time. 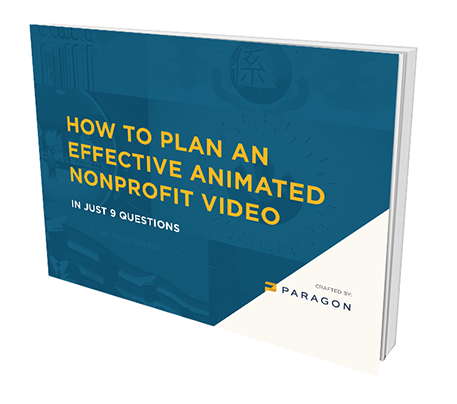 So I thought it’d be useful to break down for Communications or Marketing managers of nonprofits, the 9 questions needed to plan for an explainer video. This plan makes sure you’re getting a video that informs, entertains and engages. Get our free easy-to-read guide with useful worksheets, templates and other resources. Sign up for our Nonprofit Marketers mailing list and get this guide for free!